Dodge, wow! The latest commercial from Dodge is pretty epic, if I must say so myself. 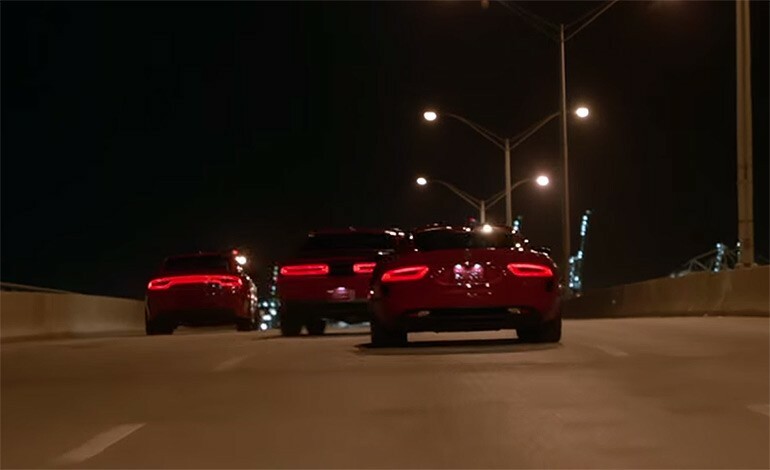 What is dubbed as “Predators,” is a Dodge commercial featuring the Charger and Challenger Hellcat along with the Viper cruising the night streets of Miami, FL. The commercial below is one of two television ads that will pay tribute to American pride. The commercials will air in 30 and 90 second versions on July 3rd in movie theaters and then on July 5th on cable network TV. This one is pretty fitting, the Phil Collins song too. Enjoy!